A list of helpful organizations in dealing with debt. Debt is never a good thing to have, and it can affect how we live. Luckily there are several locations in Victoria that can help you to get relief from debt. Non-profit service provider offering free and confidential credit counselling services. A counsellor goes over your financial situation with you and then go over your options to see what fits your situation or not. 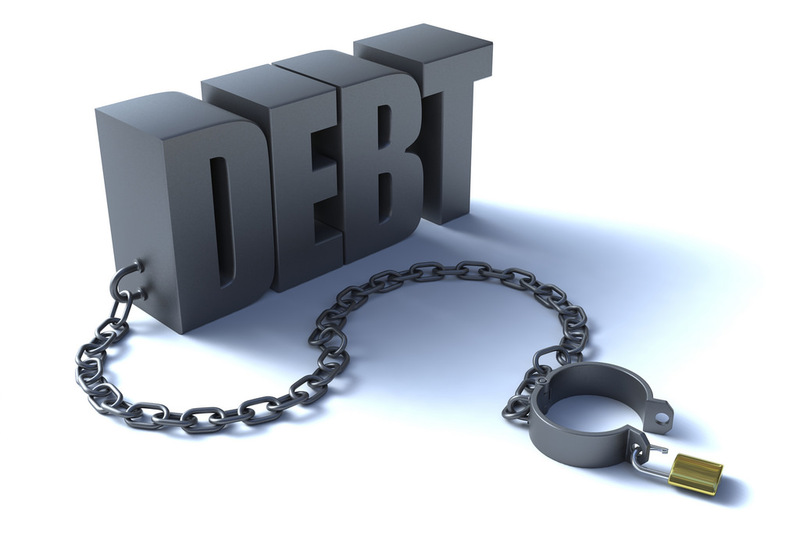 One of their services is the Debt Management Program: a voluntary arrangement between you and your creditors. Your debts are put into one monthly payment based on your budget and what you can afford. Credit Counselling Society then give that money to your creditors once a month for you, and creditors are very supportive of payment arrangements through the CCS and often will reduce or delete interest charges. By participating in this program, clients are helped to manage their debts more easily and pay it off faster. Note: One time set up fee of $75, then there will be a monthly fee of either 10% of your monthly payment or $75—the lesser option is chosen. A bankruptcy firm that mainly help people with debt management such as credit counselling, consumer proposals and bankruptcy. The firm has 8 offices all over BC, including Victoria. Bankruptcy Company that assists people with bankruptcy, debt consolidation, credit counselling and consumer proposals. The company assists both businesses and individuals. A Trustee firm that mainly deals with debt management (especially consumer proposals) and bankruptcy. They also offer helpful information about debt management, bankruptcy and consumer proposals on their website. Mainly deals with bankruptcy and consumer proposals. A Licensed Insolvency Trustee firm helping clients as administrators for consumer proposals or trustees with bankruptcy. The firm provides services including consumer proposals and personal bankruptcy. Note: G. Slocombe & Associates Inc also offer free initial consultations with trustees and free case evaluation tools. A bankruptcy firm that offer debt management services to clients with 15 offices all over BC. Sand and Associates specialize in consumer proposals and personal bankruptcy. Note: A free consultation is offered from the company as well. The company will contact you within 1 business day to schedule a time for you to meet with them for the consultation if you contact them. We also can help you with your questions about debt management! Our Information & Referral Assistants are happy to help you out with any questions or problems concerning debt management. Our guide to tried-and-true methods for dealing with light, medium and crushing levels of debt.